About: Helichysum is truly one of the most esteemed essential oils in all of aromatherapy, and for good reason! Helichsym stands among the most valuable and capable oils. Often referred to as simply “immortelle” or “everlasting” Helichrysum italicum has earned a powerful nickname and reputation for its extraordinary healing potential and is a common additional to many first aid kits. Helichysum is gaining popularity and is now produced in many different countries all over the world from Corsica, Croatia, France, England, France, Hungary, Madagascar and even the United States! Our Helichysum oil is sourced farm direct from a small organic grower in its beautiful and native Corsica, where it grows wild throughout the country. We personally feel the remarkable oil that this specific grower yields is the most beautiful Helichysum in the world. 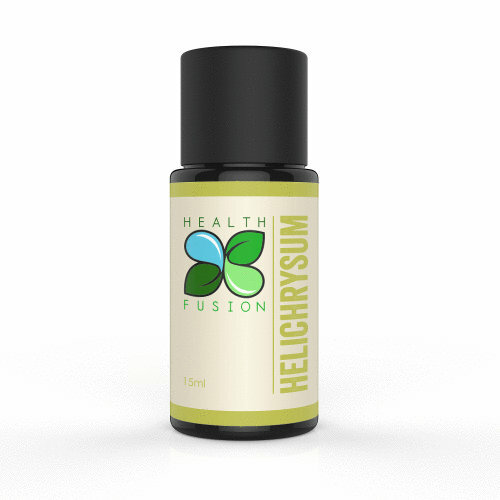 Helichysum is beautiful and precious oil and is a staple for those who understand its powerful potential. We feel it’s worth every penny!